Air Maintenance Estonia (AME), a subsidiary of SAS Technical Services, has celebrated the completion of C-check number 100 since the company was established in May 2002. The C-check was performed on a Boeing 737 for Estonian Air – one of AME’s most important customers. Other important customers to AME are LHT, BMI, SRT, Easyjet, SAS Sweden, SAS Norway, Virgin Express, Austrian and Oren Air. AS Air Maintenance Estonia (AME) is an aircraft maintenance and repair organisation, located in Tallinn, the capital of Estonia. With around 150 employees, AME is a relatively small but flexible MRO provider in the Scandinavian and European market. 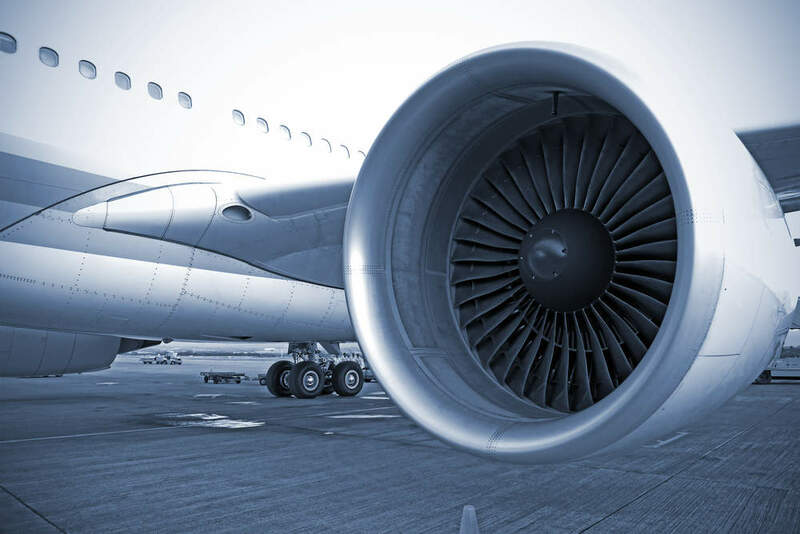 AME offers aircraft maintenance services, including ad hoc to base maintenance activities on Boeing 737s both classic and NG, line maintenance to different aircraft types, and aircraft component maintenance. Supporting services are also provided, such as engineering, AOG services and 24hr customer service.